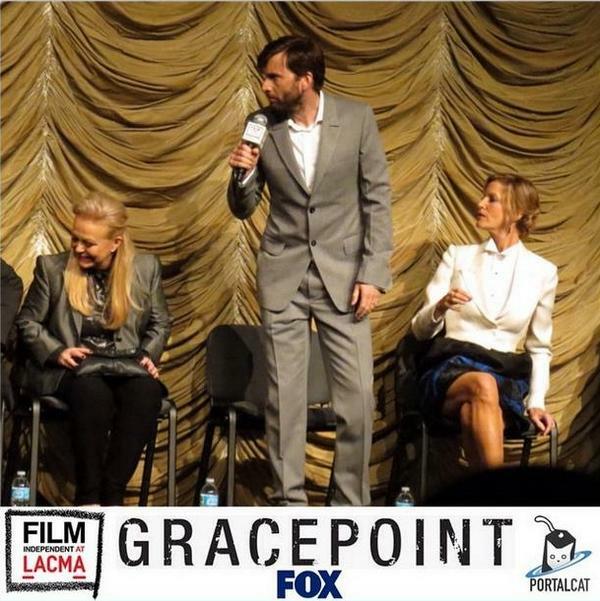 On the evening of Tuesday 30th September, David Tennant attended the screening of the first two episodes of Gracepoint in Los Angeles at the LACMA which was followed by a cast Question and Answer session. 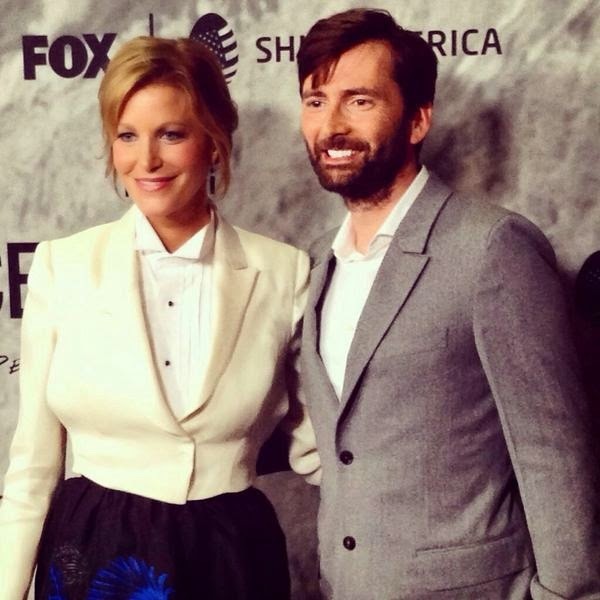 Photos of David Tennant on red carpet at the event. Tonight David Tennant attended the screening of the first two episodes of Gracepoint in Los Angeles at the LACMA which was followed by a cast Question and Answer session.